A group of teens head off to Henry Island for a weekend of drinks, fornication, and general debauchery. But the fun comes to a screeching halt with the discovery of a body. From then on, things go from bad to disastrous. 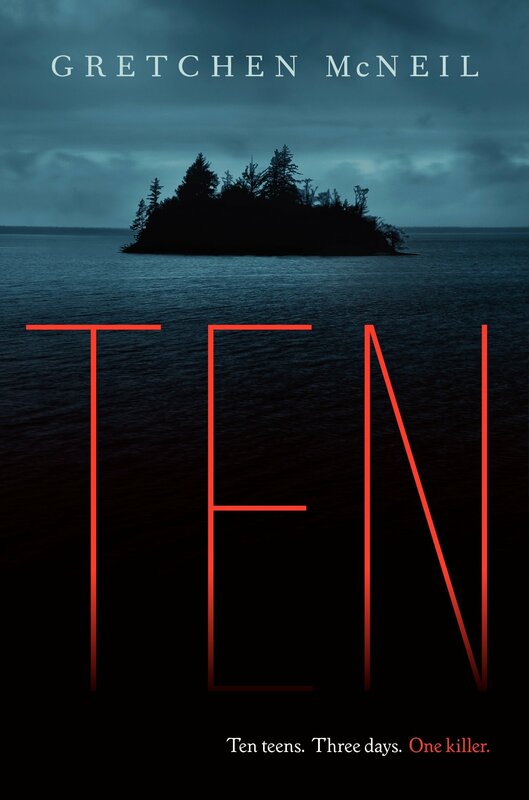 If you are a sub-genre snob and have the false impression this novel is a generic island horror with the usual teen cast from a cheesy slasher flick, you’d be gravely mistaken. This plot is thoroughly thought-out. The characters are so well characterized, they could be real people. The shocks are delivered with expert precision. The mystery thickens with every page, becoming more unnerving, yet alluring. We are spellbound to the pages, needing to know who is responsible and why. But in-between this investigation completed by our protagonist Meg, more bodies turn up under strange circumstances. Were they actually accidents? Or is something more at work here? Gretchen takes what could be stock characters, and molds them into believable people with justifiable behavior and motivations. Meg, our central character, smart, beautiful, and an all-around do-gooder. She, unlike most teens there, plans to lock herself away in the bedroom and get some journal writing done or work on her laptop, being a writer and all. You can’t help but love Meg, a great role model and a character with extra bite. Next, we have her best friend Minnie, who for me personally, was irritating as hell, until the conclusion to the story reveals everything…. A house full of teens is bound to result in drama of some sort, and most are already headed to the island with baggage, both literally and figuratively. So you know it’s gonna get good, even without the darker side of the weekend inevitably veering the partying off course. When said and done, the ending reminded me of the new hit show on Netflix, ’13 Reasons Why’, but with a vengeance. You’ll understand what I mean when you enjoy this novel. Also, there were elements of the TV show Harper’s Island, which I loved. An island horror with subterranean depths. I highly urge all readers to grab a copy of this one. It’s all about the characters and the plot, but bodies are weaved into the plot, along with buckets of suspense. My first McNeil mystery, but I promise, it won’t be my last.